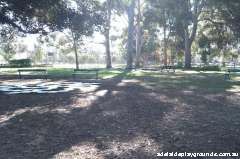 Nice shady park, unfortunately not over the playground, but it does offer lots of shade to sit or stand in while your children play. 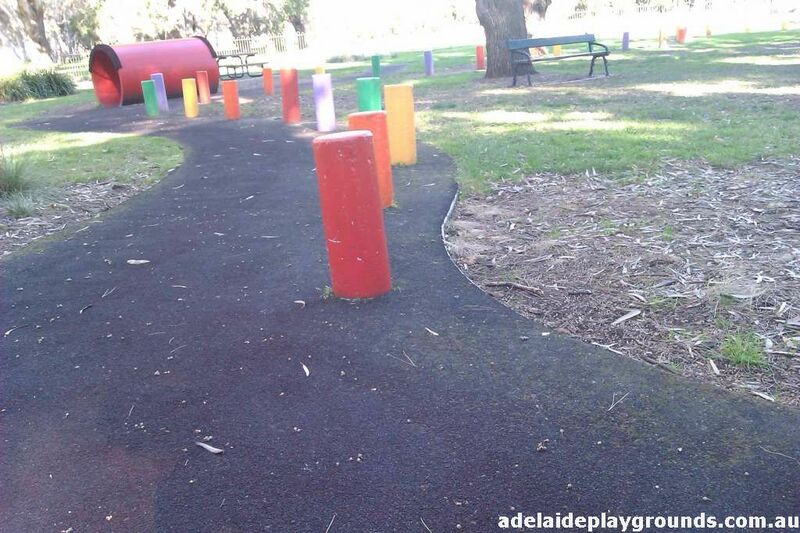 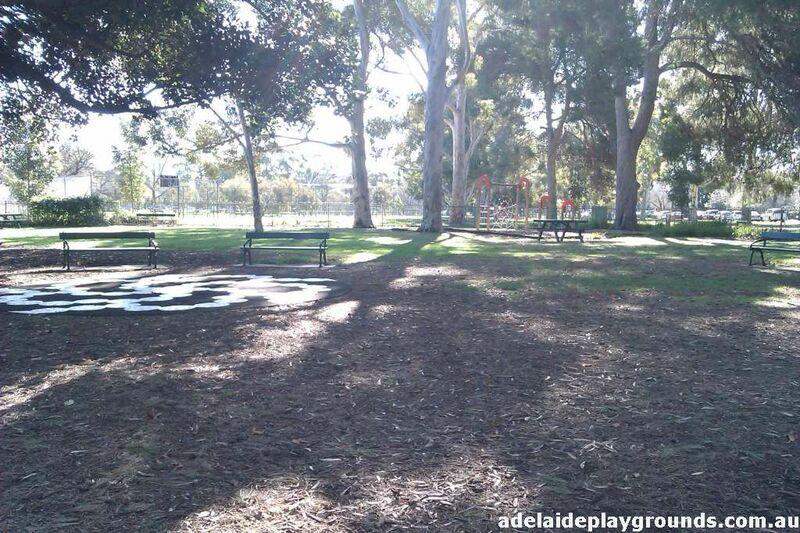 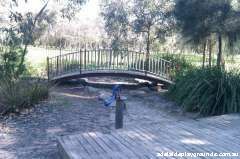 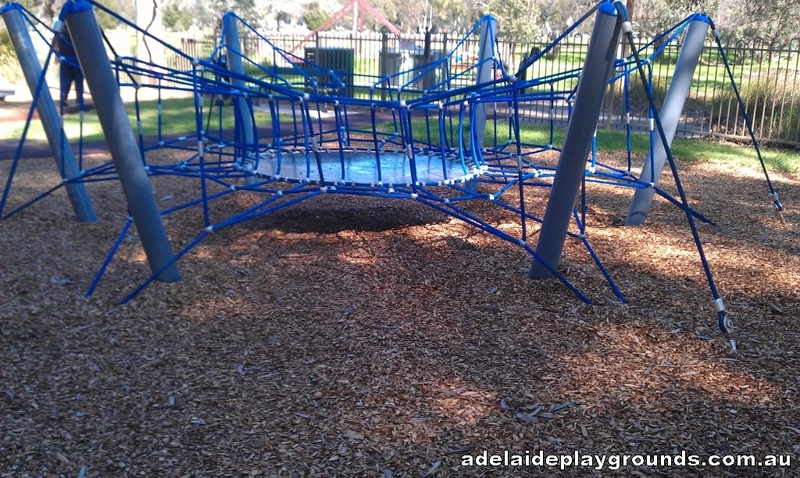 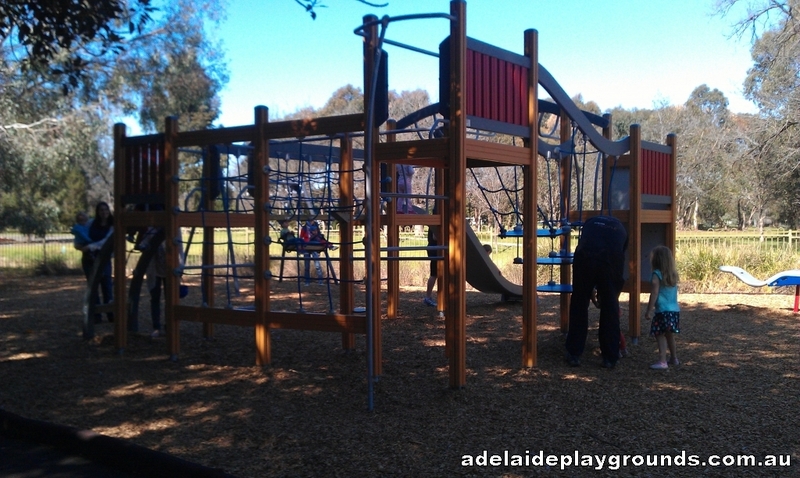 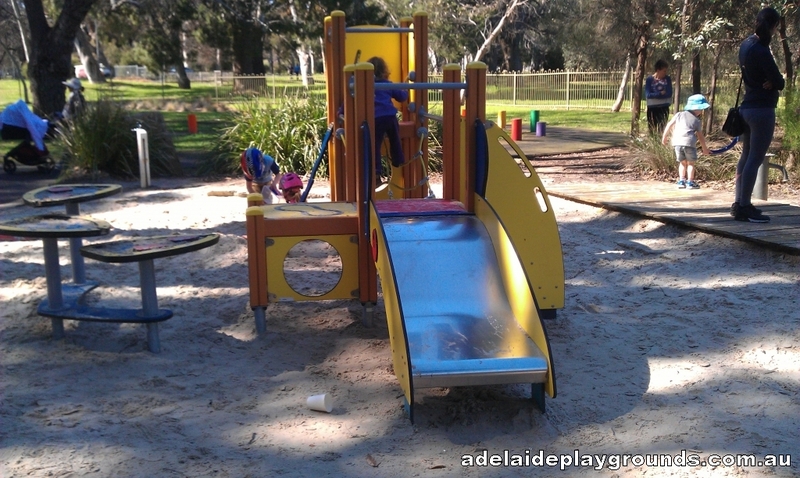 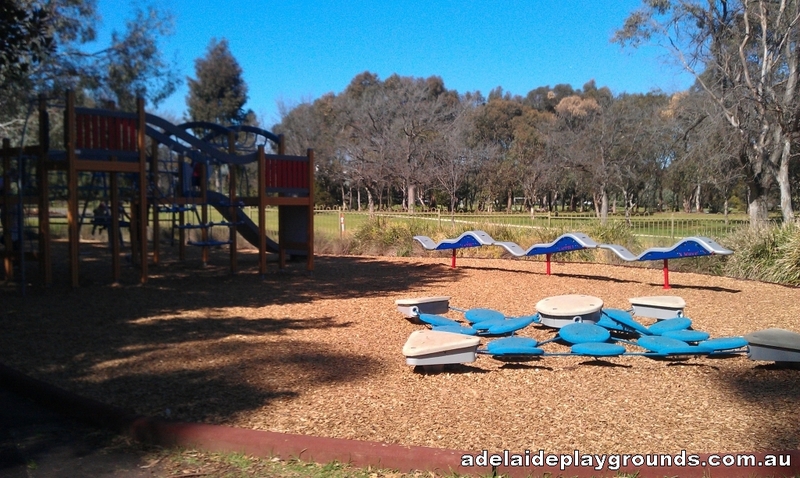 While it is toddler friendly in parts, the main play structure does need strict adult supervision for young ones as they can easily slip through the chains. Carparking on the road after 10am Mon - Fri. Public toilets situated on the roadside.